The state’s first gigabit community, opened in Spring 2015, and sales at Nexton have been as supercharged as the internet speeds. Earlier this week, Nexton (http://www.nexton.com) celebrated the sale of its 100th home, confirming that the marketplace demands what the community delivers: a tech-friendly neighborhood with a new school within walking distance, move-in ready homes, a network of trails and a vibrant social scene focused around the community pool. 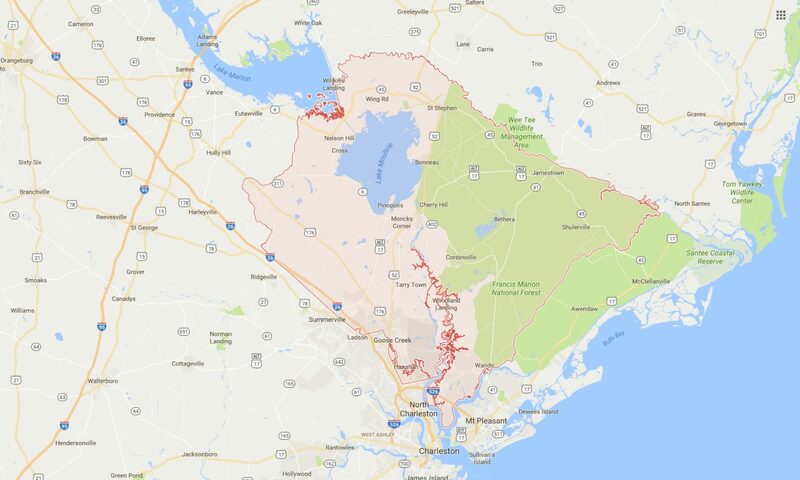 All with easy access to major commuting centers, area businesses and the greater Charleston region. Located directly on I-26, the region’s most important commuter route, Nexton’s commercial center takes full advantage of its proximity to the region’s fastest growing job hub. With Class A offices, GigaFi infrastructure, and easy access the location continues to attract significant investment. In addition to attracting families and jobs, Nexton has also become a popular place for community gatherings. Events at Brown Family Park include a free Piccolo Spoleto performance and the fully sanctioned, 2,000-runner Cocoa Cup 5K. The Charleston Homebuilders Association named Nexton, “Master Planned Community of the Year.” And the best is yet to come: Nexton is unveiling numerous new home styles and releasing additional homesites this year. In 2018, the new Nexton Parkway interchange, currently under construction at exit 197, will open and pave the way for new office and retail space. Nexton is new thinking in community design. Located at I-26 and Highway 17A in Summerville, South Carolina, this mixed-use community is centered at the heart of metro Charleston’s most vibrant growth. It’s a fresh response to what people and businesses need today to be creative and successful. A place where innovation is fueled by South Carolina’s first community-wide, gigabit broadband service. Where a commitment to education and healthy living will offer long-term benefits to all. And where even the smallest details are intended to make everyday life simpler and more fulfilling. Learn more at Nexton.com.